Lou is part of the firm’s Business Valuation and Litigation Support Services Group. Over the course of more than 30 years in the field, Lou has served a wide variety of businesses, organizations, and individuals assisting them with accounting and tax services as well as business consulting on issues involving valuations, mergers and acquisitions, strategic planning and bank financing. 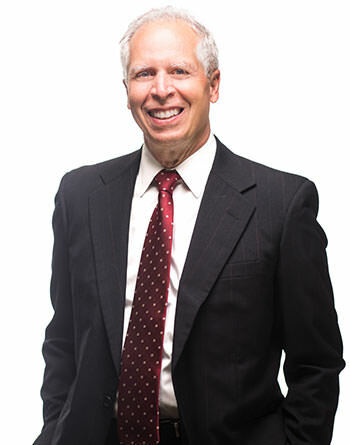 His valuation experience has proved valuable in many litigation matters where he has been retained by businesses, attorneys, judges, and other CPAs for various cases involving a dispute over the value of a business interest, breach of contracts and various other legal disputes. Lou is an accomplished expert witness and speaker for a number of professional organizations.